have you seen our 2019 summer camps? Our passion is to teach students correct dance technique as well as theatre and voice stage presence through access to the area's best instruction. 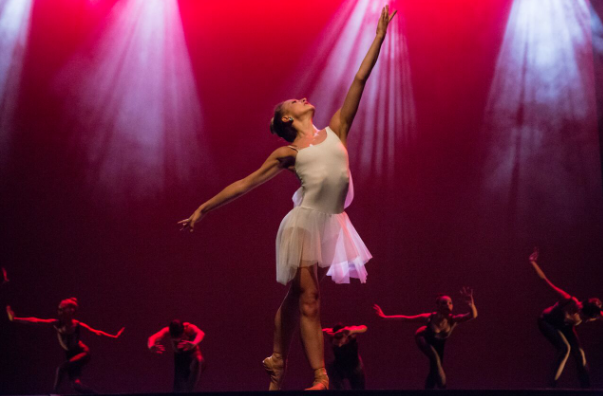 Students take part in high-quality productions and have an opportunity to be a part of the region's best dance team. As a Nolte student, your child will grow as an artist and develop a unique, artistic voice. To offer unparalleled quality in arts education through dedicated teachers, a focus on correct technique and inspiring performance opportunities. Passion for the performing arts that enrich our lives. Respect for our fellow dancers and their families. Dedication to progress each student. For daily updates, reminders and everything Nolte Academy!